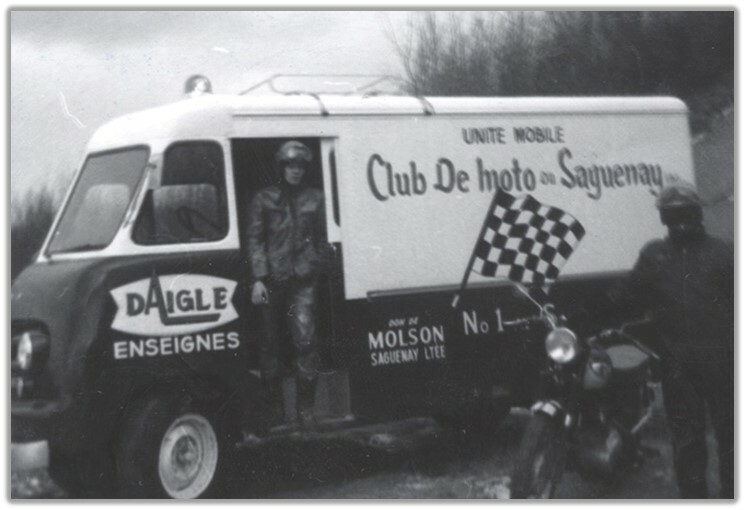 The history of the Club de Moto du Saguenay is a capsule of the history of Quebec motorcycling over the past half-century. 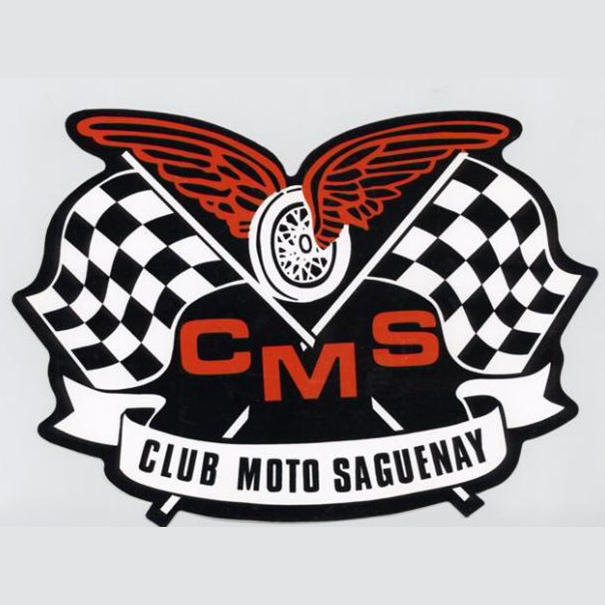 From its founding in 1955, the club has been deeply involved in organizing most forms of motorcycle competition as well as encouraging road safety and touring, and providing service to the community in the Lac Saint-Jean region. First president of the club was Raymond Gref, who led the organization during its first four years and was inducted into the Canadian Motorcycle Hall of Fame in 2006. Ray’s energetic leadership quickly helped establish the CMS as one of the most influential clubs in Quebec. From the club’s earliest days it produced ice races, TT scrambles, motocrosses, drag races and dirt track events that attracted the best riders in Quebec, Ontario and the New England states. International rivalries were stoked with a Canada vs. United States motocross challenge series and Yvon Duhamel, Ron Keys, Ray Boasman, Joe Bolger, Jeff Smith, Bill Sharpless and Jack Hunt were among many top riders who battled in Chicoutimi. 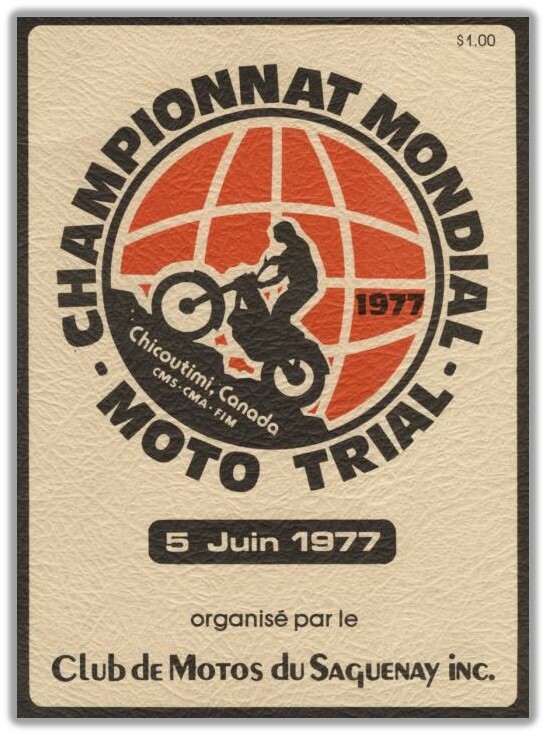 The club counts among its greatest accomplishments its involvement in the six-round Laurentide motocross series of the 1970s and production of the 1977 FIM world championship trial in Chicoutimi in which Ray’s son Charles was top-placed Canadian at age 16. 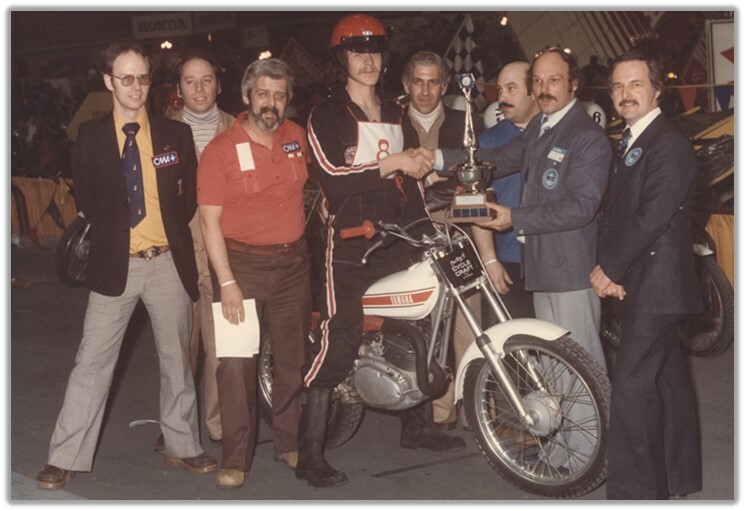 It hosted Canadian Motorcycle Association national championship races and organized an indoor trial in Montreal. That was the golden era of the CMA and of volunteer-led clubs that formed the backbone of race organization. 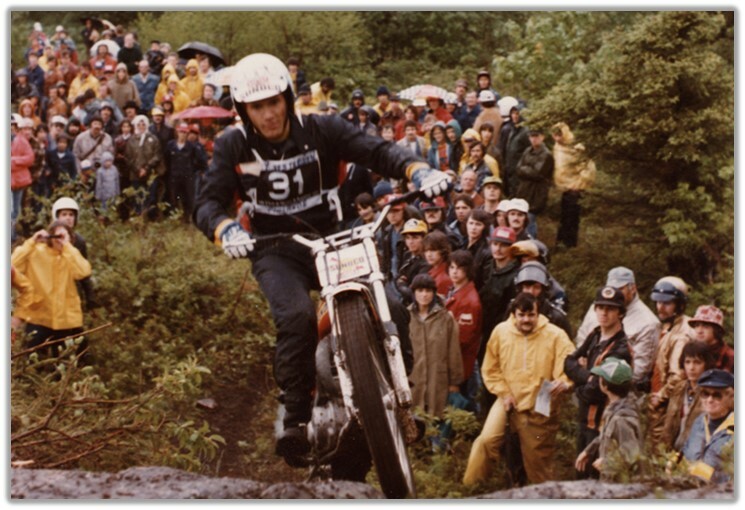 Nowadays the Club de Moto du Saguenay is affiliated with the Federation Motocycliste du Quebec and the majority of events are professionally run. But the club was and is far more than just racing. It encouraged road riding and touring from the earliest days and its members adopted safety helmets long before they became mandatory in Quebec in 1973. 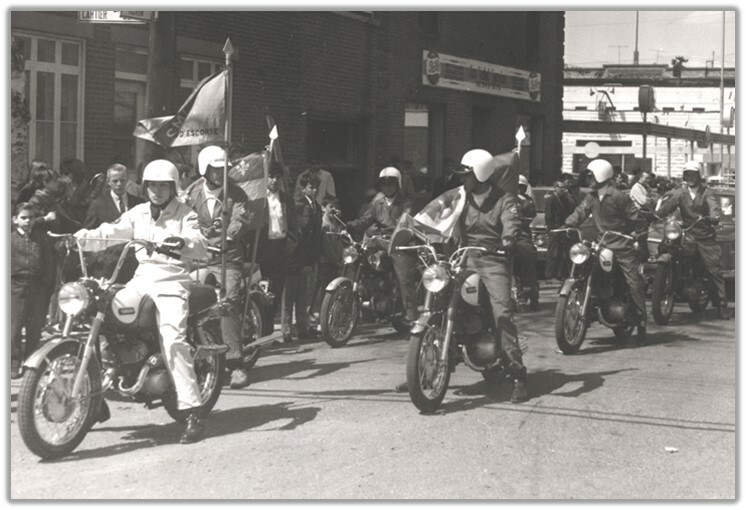 The first blessing of motorcycles was held in Chicoutimi in the spring of 1956. 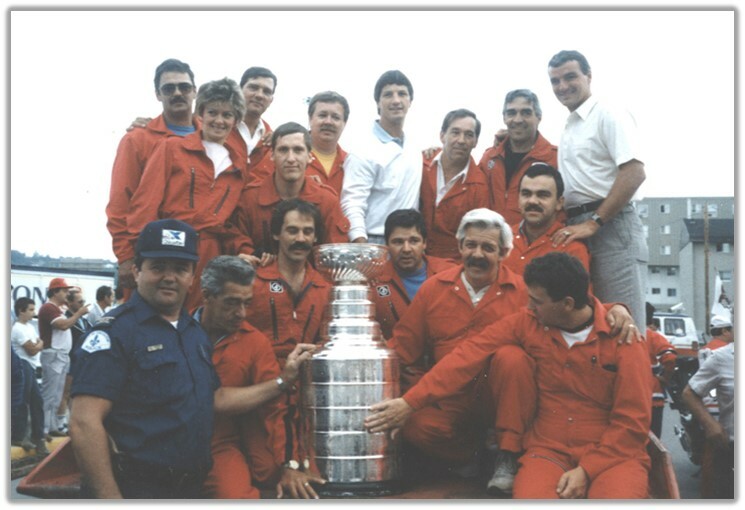 Motorcycle group escorts have been provided for important community events such as the Stanley Cup parade in Chicoutimi featuring star players Guy Carbonneau and Mario Tremblay. 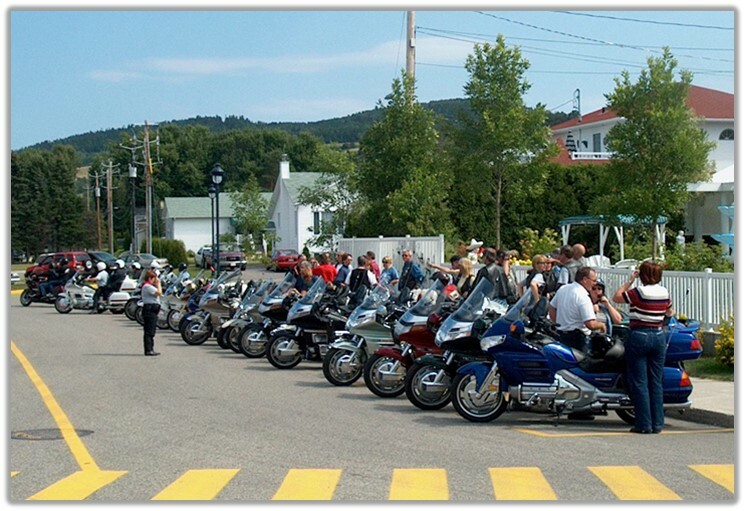 In addition, the club for about 10 years organized motorcycle shows in Chicoutimi and Jonquiere. 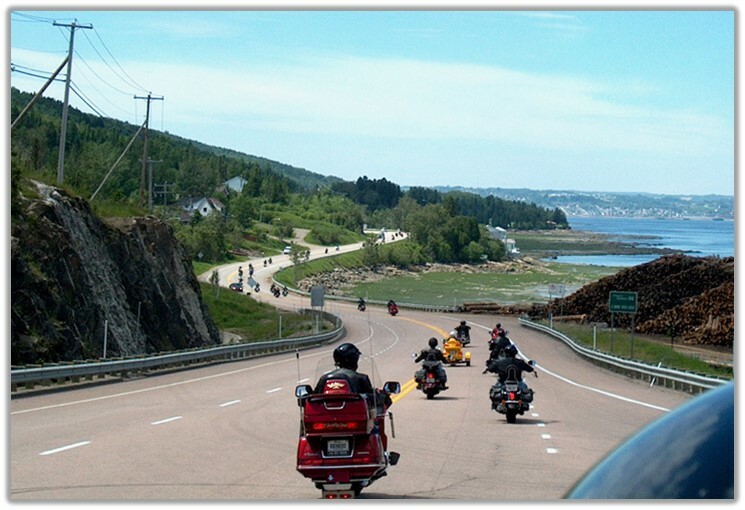 Today the focus is on road riding, with two or three group rides on the club calendar each week of the riding season and longer trips to major touring events such as Americade and Laconia, or even across Canada and the United States. 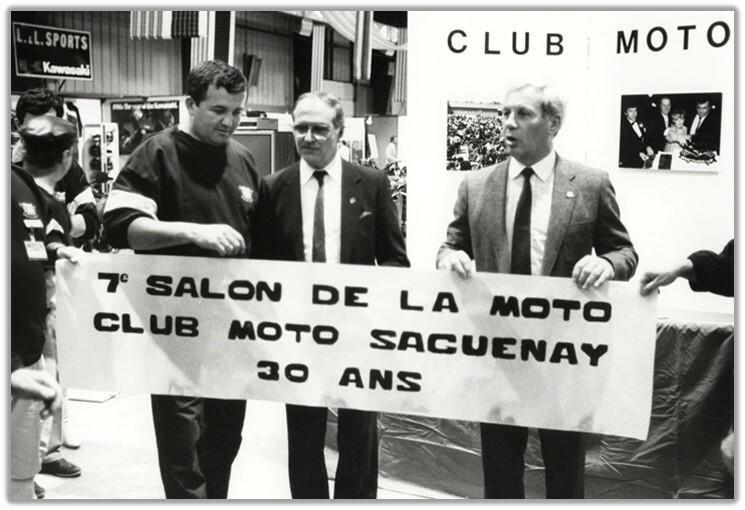 After 57 years of continuous operation, the Club de Moto du Saguenay retains its prominent role in the sport in Quebec.